Our team enjoyed TAG in Orlando and we’ve got some highlights to share with you! ImagIT Solutions showcases nationwide network IT services at the leading conference and expo for data center and IT infrastructure professionals in Phoenix on March 19-22. ImagIT Solutions recognizes MicroAge for it's achievements and accomplishments with the 2018 Channel Partner of the Year award. ImagIT Solutions is recognized for it's achievements and accomplishments with the 2018 Best of Chicago Award. The votes are in: ImagIT Wins Two Awards at ChannelPro SMB Forum 2018! ImagIT wins the Best Solution Presentation and the Best Silver Selfie Video at ChannelPro SMB Forum 2018. Michael Shutkas of ImagIT Solutions joins the Computing Technology Industry Association's Future Leaders Community Executive Council for 2019. Expand Your Business with ImagIT's Engineers! Close out 2018 strong with a little help from our new productivity tool, the Buzzword Calculator! Get more done with Devops! You’ve heard the term, but what really is DevOps? Who is using it and why? And how can your organization implement DevOps and reap the benefits? On September 5 Facebook’s VP of Engineering Jay Parikh announced plans to build a new $1 billion data center in Singapore. Onboarding New ImagIT Teams (onIT) is our internal process for finding, vetting, and ultimately recruiting skilled engineers and technicians to come aboard with us. 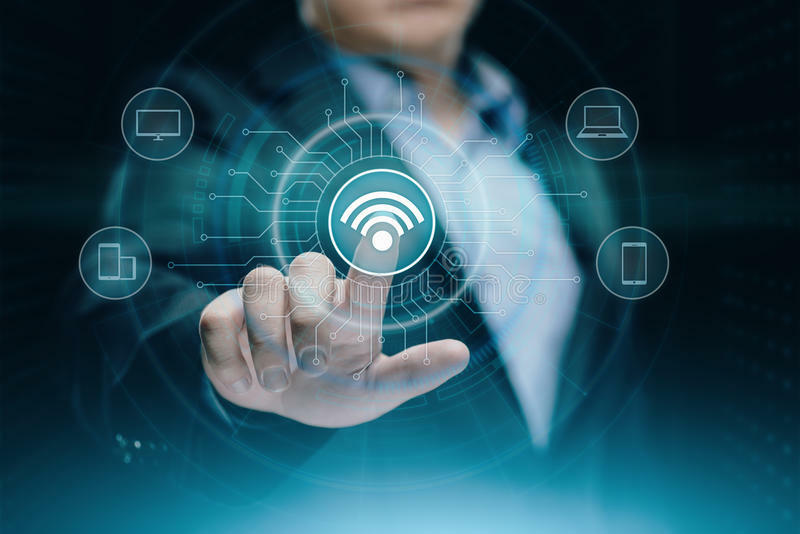 Understanding your organization’s internet needs and selecting the right service provider is a key component for success in today’s connected world. ImagIT Solutions showcases nationwide network IT services at the IT industry premier annual conference in Washington, D.C., July 31 through August 2. ImagIT Wins Chicago Best and Brightest Award! Our team is back from the Trust X Alliance Invitational 2018 and we’ve got some highlights to share with you! Our team enjoyed ITW in Chicago and we’ve got some highlights to share with you!